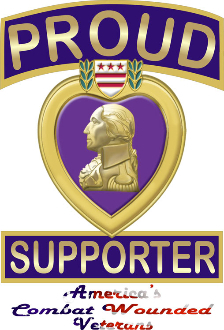 Designed to show Proud Support to America's Combat Wounded Veterans. Can be made for Departments or Chapters for fundraisers. Printed on our 100% Polyester Vapor Apparel. Of course, they can be Personalized Just For You.